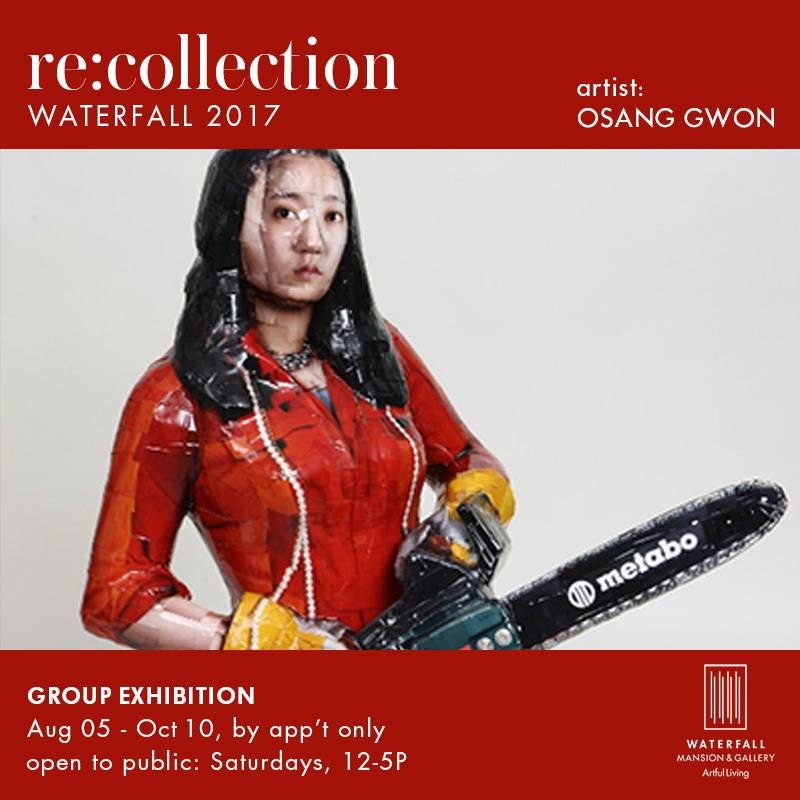 Waterfall Mansion & Gallery presents, Re:Collection: a special group exhibition reviewing the work of 29 acclaimed international artists. 8.5.17. - 10.10.17. Open to the public every Saturday 12pm - 5pm. Waterfall Mansion & Gallery 170 E 80th St, NYC.